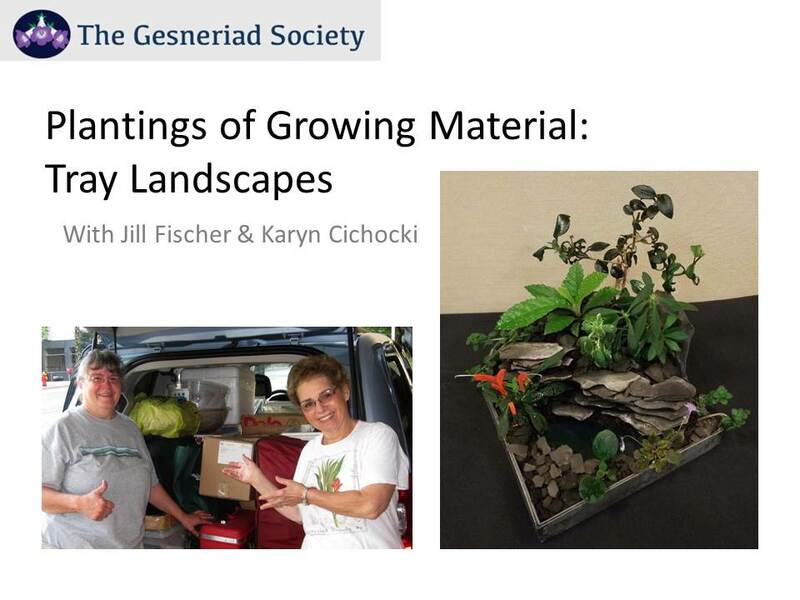 Have you wondered how designers create tray landscapes, terrariums, or natural gardens? Are you thinking of entering classes for container plantings or dish gardens in a local or convention show? In this how-to webinar we have Karyn Cichocki and Jill Fischer, two outstanding award winning designers, show you the planning strategies to make a dish garden. It’s a lot easier than you think!